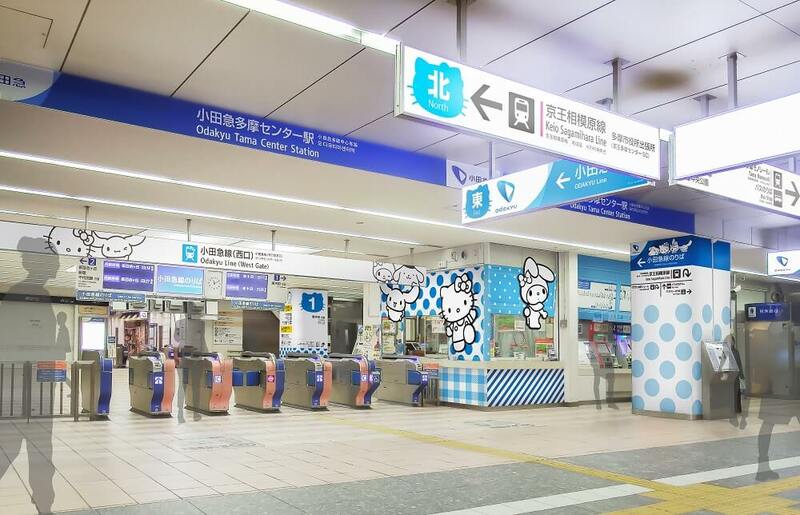 270 Sanrio character designs are set to hit the Odakyu Line part of Tama Center Station when it undergoes renovations on December 6. It is the closest station to Sanrio Puroland. The concept behind these decorations is to create a “Sanrio Puroland Art Station” to invite more people from both Japan and overseas to visit the theme park. 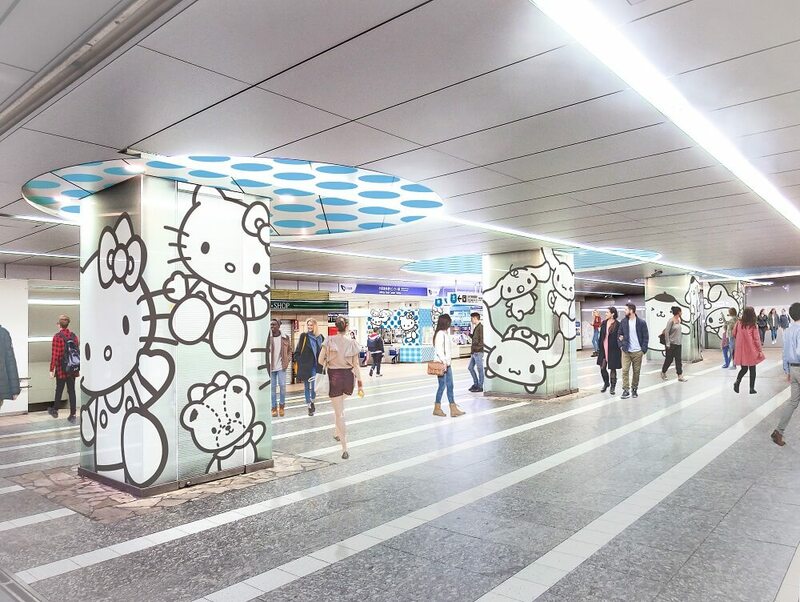 Four characters from the Sanrio cast will appear on walls and pillars on the platforms and concourse including Hello Kitty who is Tama Center’s Friendship Ambassador. Those taking a trip to Puroland can get excited as the fun begins from the moment they exit the trains into the station. The cute designs are something both regular users of the station as well as foreign visitors can enjoy. Odakyu underwent timetable revisions in March this year with for 88 trains up and down the line from Shinjuku to Tama Center Station. This includes the Rapid trains, Commuter trains and Express trains and on both weekdays and weekends. It is now easier than ever to get to Sanrio Puroland. Additionally, an event titled Sanrio Thanks Party 2018 will take place on December 7, the day after the decorations go up, where it will be free to enter Sanrio Puroland. So get on board Odakyu and head to the park! PASMO cards holders using the Odakyu Line can get a discount on a Sanrio Puroland Passport (1-day ticket). *Please present the PASMO card you left the train with at Tama Center Station on the Odakyu Line at the Sanrio Puroland window. *One PASMO card is valid for only one person. Those under the age of 2 years are permitted free entry. *”Holidays” include weekends, national holidays and designated school holidays.